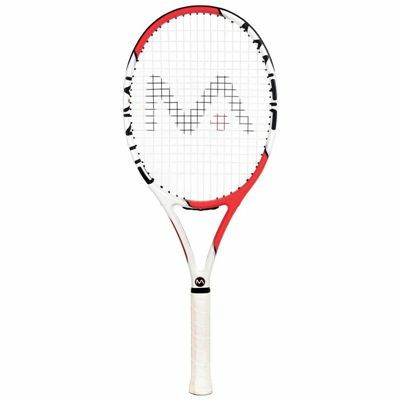 The Mantis Xenon 265 tennis racket offers developing players a great combination of control, power and comfort. The racket has a head heavy balance so you can generate more power from the good-sized 100in2 (645cm2) head and its large sweet spot. At 265g (9.3oz), the frame is a very manageable weight, and it is strong thanks to its graphite and fibreglass construction. 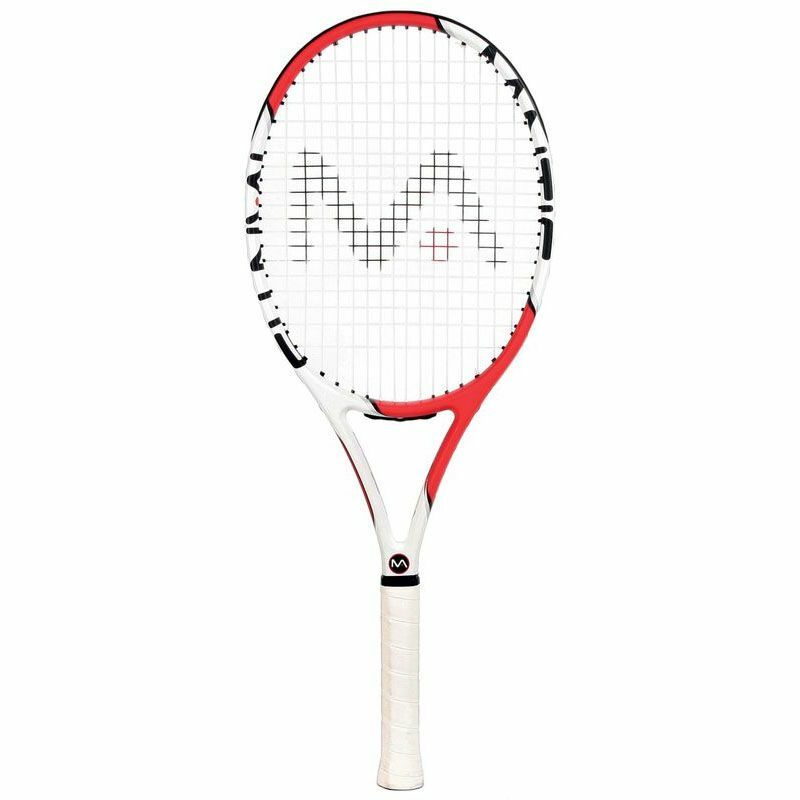 The racket boasts an open 16x19 string pattern and is supplied strung. A 3/4 racket cover is included to keep it protected when not in use. for submitting product review about Mantis Xenon 265 Tennis Racket.